Treasure at Tampines drew a strong crowd of close to 7,000 people by Sunday night since it opened its sales gallery to the public last 15 March. Responding to the encouraging turnout over the weekend, developer Sim Lian Group said that it has decided to bring forward the sales launch to 23 March. 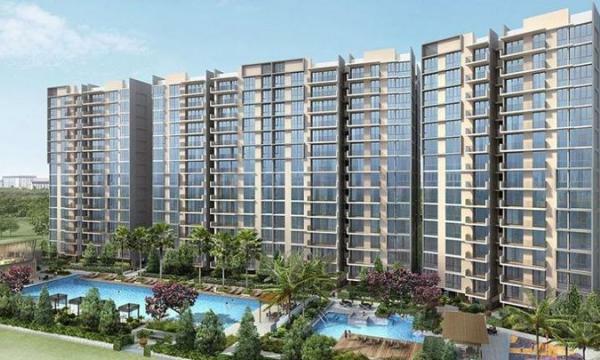 With 2,203 units, Treasure at Tampines is the biggest project launch of 2019. The site area, which spans 11 football fields, contains 29 twelve-storey blocks. 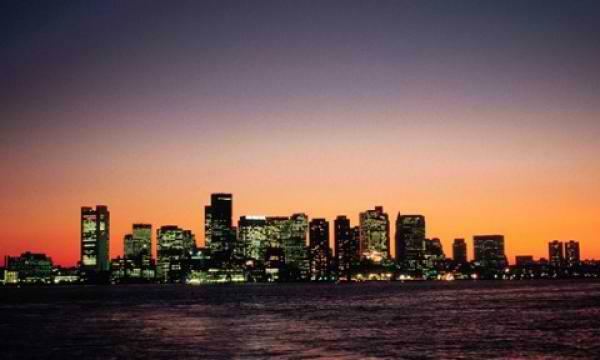 The indicative average selling price is said to be $1,280 per square feet. The project is a redevelopment of the former 560-unit, privatised HUDC estate, Tampines Court. Sim Lian had purchased the site en bloc in August 2017 for $970m ($676 psf per plot ratio). Aon’s 2019 Talent Acquisition Southeast Asia Study has revealed that the top three HR focus areas for companies in Singapore center on hiring top talent to gain business advantages. These areas include attracting quality talent (59%), building employer brand (32%) and enhancing efficiency of the recruitment process (30%), Aon said in a press release. Despite ‘attracting quality talent’ being a top priority for Singapore organisations, it was found only 17% of these organisations assess their candidates for digital mindsets. Further, qualities including digital communication, strategic solutioning, a drive to succeed and mental endurance are amongst the common expectations across the board. Singapore-based Tookitaki, a regulatory tech company that aims to enable financial institutions (FIs) to develop sustainable compliance programmes, today announced that it has raised a US$7.5m in Series A funding round. Illuminate Partner Mark Rodrigues will also join the Board of Directors at Tookitaki.